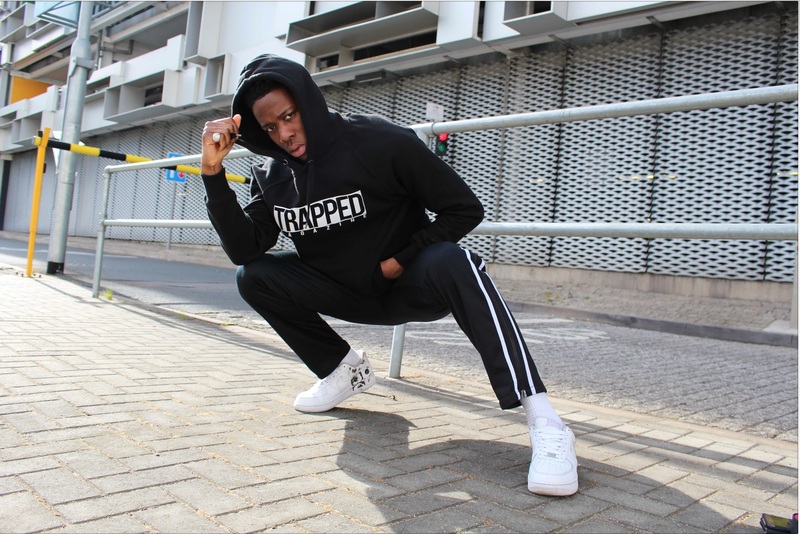 The sneaker game has changed dramatically in the space of a year, trends came and went Kanye and adidas were dethroned by Virgil Abloh and Nike and the Chunky sneaker craziness continued to grip sportswear as well as high fashion. Amongst the hundreds of collaborations and thousands of releases, there were some real gems that dropped in 2018 and we have given our opinion as certified sneaker lovers on our Top Sneakers of 2018. The adidas x Yeezy Collaboration has been innovative from day one, releasing sneakers that at first were protested against for being so different but within weeks of releasing were loved by the very same protesters. 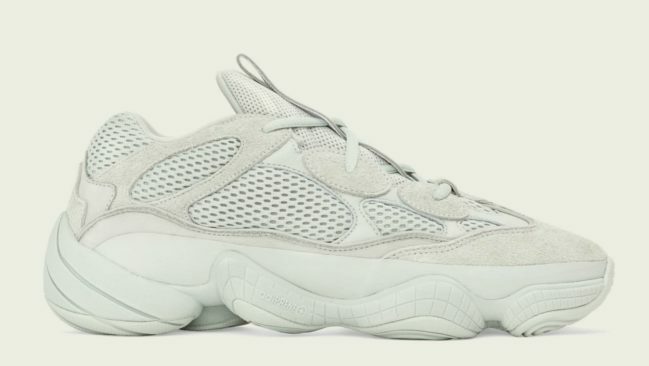 The Yeezy 500 is a very wearable shoe that hit the “Dad Shoe” trend and also carried on from the 700’s practicality and functionality. Definitely had to make our Top Sneakers of 2018 list. 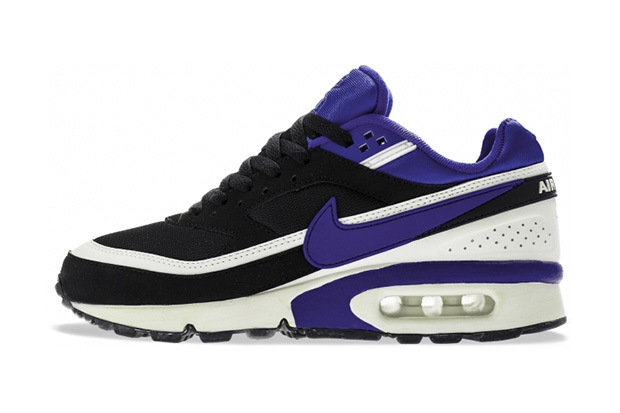 This fresh take on the 2007 original release was a must cop for all Airmax fans that missed out the first time around. 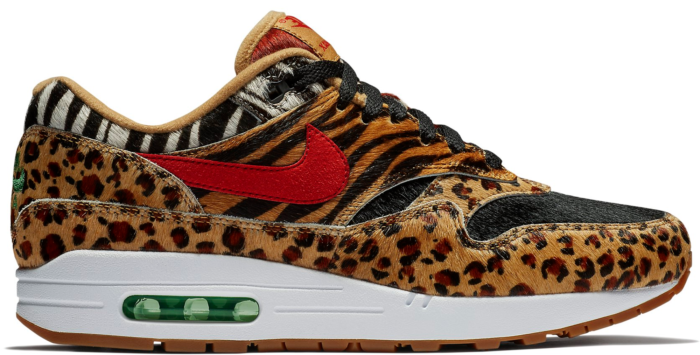 Although the Air Max 1 silhouette hasn’t been on the sneaker hype radar for a minute an animal print colourway is definitely one way to attract attention. Not only do we appreciate innovation and Collaboration we also take classics very serious too, so it was a no brainer that it made our top sneakers of 2018 list. Another classic silhouette, this time it’s a Jordan sneaker with the original Nike Air branding on the heel! 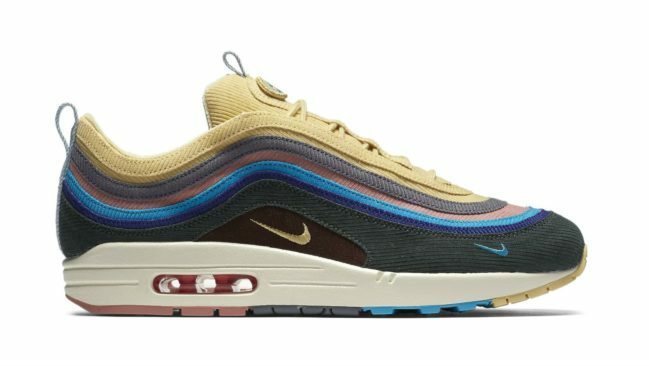 how can this not make the top sneakers of 2018 List? 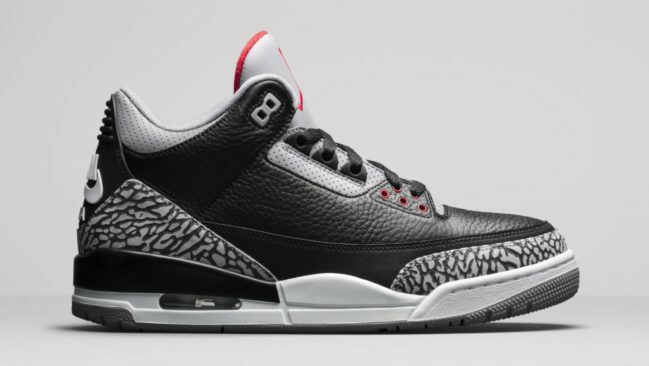 Arguably one of the best Jordan silhouettes the Air Jordan III Black Cement is definitely a must-have sneaker for sneakerheads from all generations. When general release sneaker gets the same reaction from sneakerheads as a collab or limited release sneaker we at Trapped pay attention. Nike took 2018 by storm for several reasons and innovation and technology are definitely high on that list. 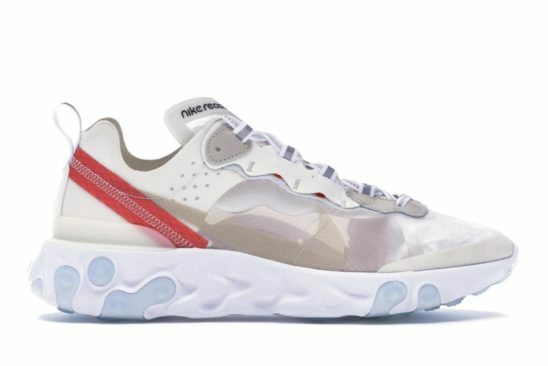 The silhouette was unveiled at Undercover’s Paris fashion show with a collab and immediately accepted by fashionistas as a casual statement sneaker and then went to be adored by functional sneaker wearers because of the react cushioning system. Hypebeasts loved the shoe because thanks to it’s translucent upper they could style their outfits with dope socks! 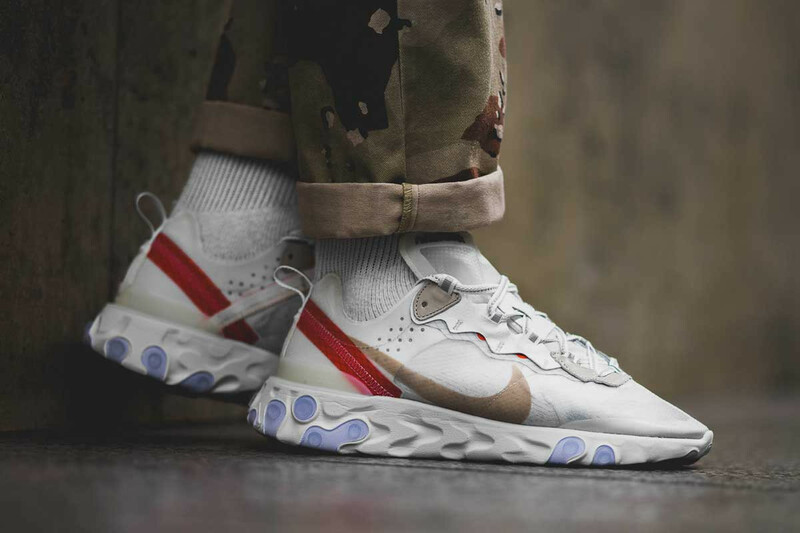 The React Element 87 ticked all boxes and showed that Nike was still on the pulse of what the sneaker market wanted. Comme Des Garcons and Nike never fail to deliver on their collaborations with fashion ready sneakers that make a statement. 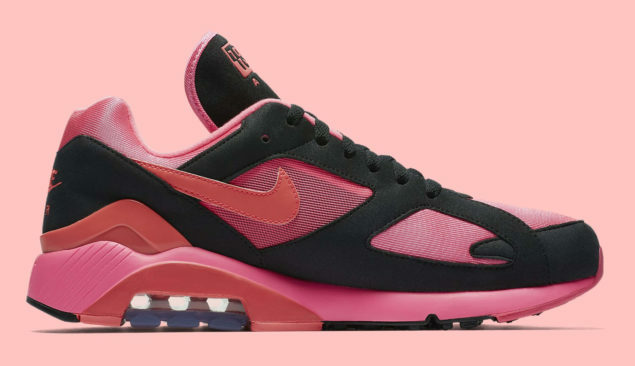 The colour choices for the 180 silhouette are perfect in drawing your attention back to an often overlooked silhouette in hypebeast and sneakerhead circles. To own this sneaker is to have a piece of high fashion sportswear fusion that challenges the boundaries of what colours are socially acceptable and anything that brings something new to the conversation is worthy for our Top Sneakers of 2018 list. 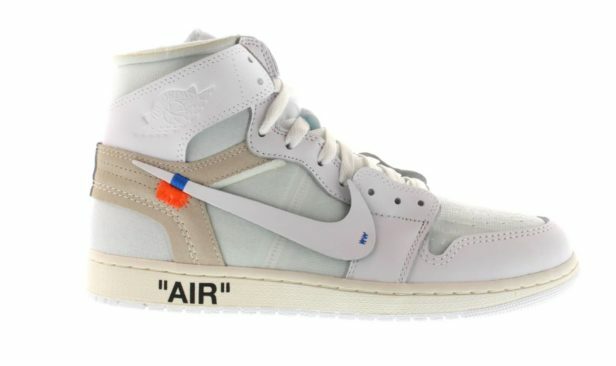 The Off-White x Air Jordan 1 continued the dope collaboration between Virgil Abloh and Nike a partnership that has seen the sneakerhead focus shift from the many dope releases of Yeezy shoes that dominated the game for over a year and a half, back to classic silhouettes with an on-trend fashion twist. The all white colourway was a Europe only release that saw the sneakers scooped up immediately and then reenter the market at high resell value. as well as being desirable the AJ 1 has become the wear with anything silhouette that completes an outfit rather than draws attention from it. 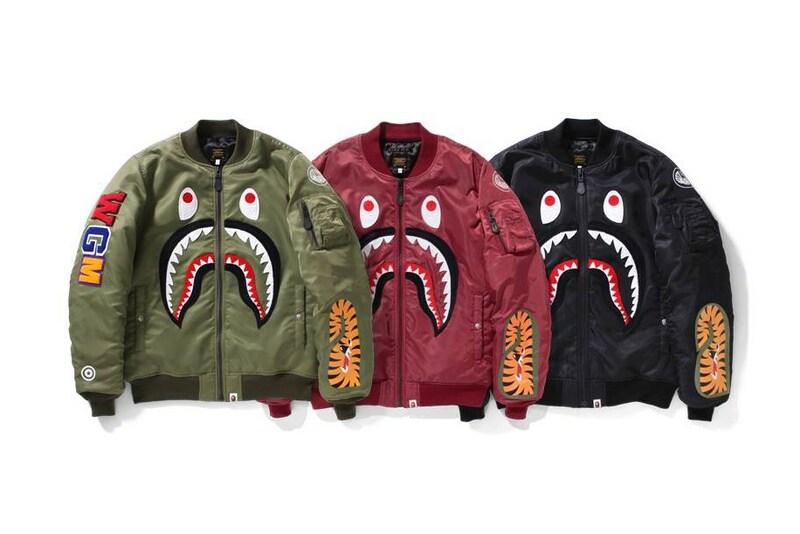 As you can see the collaborations have dominated our list this year, but for good reason. 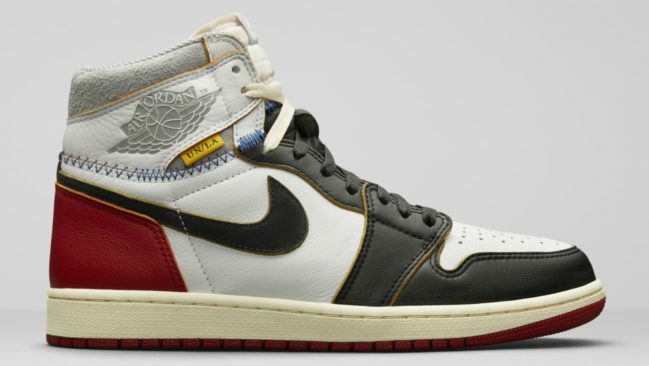 The Union x Air Jordan 1brings back the vintage aesthetic and feel to an iconic silhouette with a bit of twist and screw, the leather is classic and after some wears will give the shoe a true vintage collectors look. 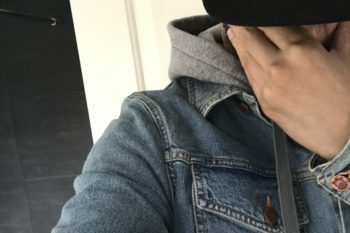 From a Nike Collab to an official Jordan collaboration, Travis Scott is proving that he is more than just an entertainer. The fact that he has enough clout to replace the Jumpman on the heel with Cactus Jack in our eyes is enough for this collab to be on our top sneakers of 2018 list. 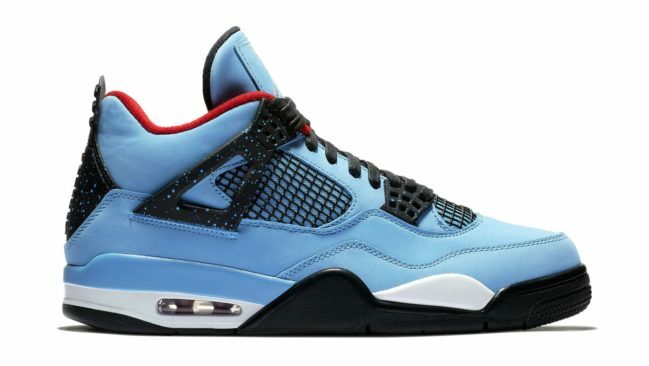 The colourway is inspired by Travis’ Hometown of Houston and the drop was pushed by the incredible Cactus Jack Album that he dropped last year al in all a very dope Jordan collab execution. When a Collaboration shocks you and makes you question just what the hell you are gonna wear with it its kind of done its job to be fair. 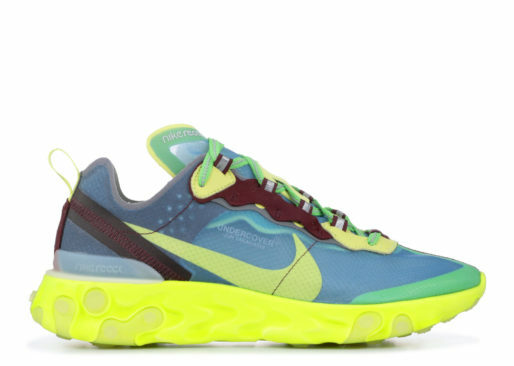 Jun Takahashi’s UNDERCOVER colour combos picked up on the very on trend Volt colour that was seen everywhere in sportswear and on sneaker releases and adds a few into the mix that although we might not be used to really work for a new innovative silhouette. This collaboration entry is contested by some in the Trapped office because of its late 2017 release, however, as it didn’t reach any “Best of 2017” lists we are going to accept it onto our Top Sneakers of 2018 list. The concept of a reseller getting his sneaker collaboration is something new to the game and definitely inspirational for this generation. 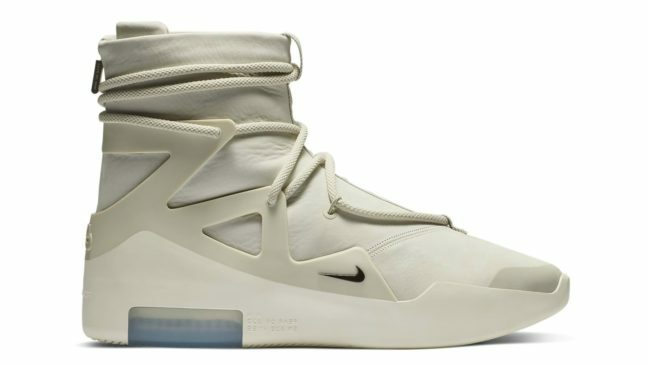 The re-introduction of Nike’s Basketball division comes courtesy of Jerry Lorenzo and the Fear of God silhouette. A very functional shoe plus pleasing to the eye. The main reason for making the list? Again it brought something new back to the lifestyle of sneakers.